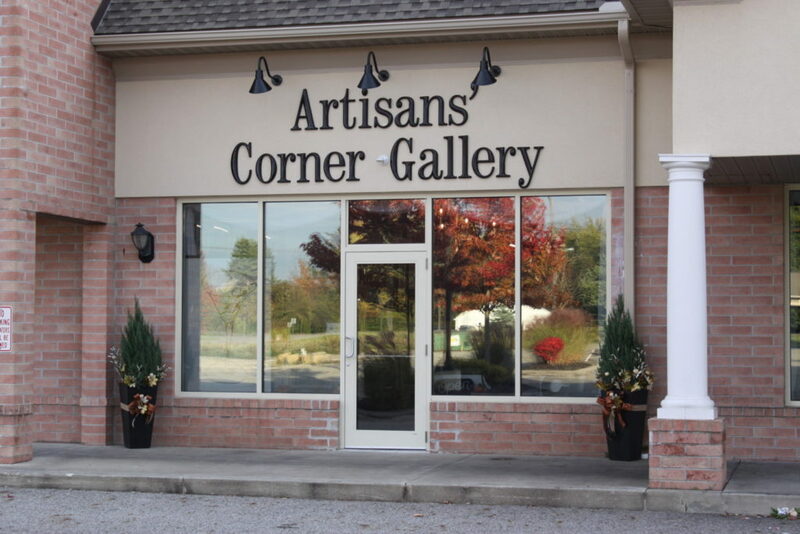 Artisans’ Corner Gallery had its official Grand Opening on September 2, 2016. Chuck and Barbara Gates, along with the help of their son Jeff, daughter Patty, and gallery coordinator Monica Glasscock made their vision a reality. The Gates family wanted to provide gallery space for local and regional Artists and Artisans to showcase their works. Already the number showcased exceeds one hundred artists Visit our 3500 square foot gallery with its open and spacious layout. 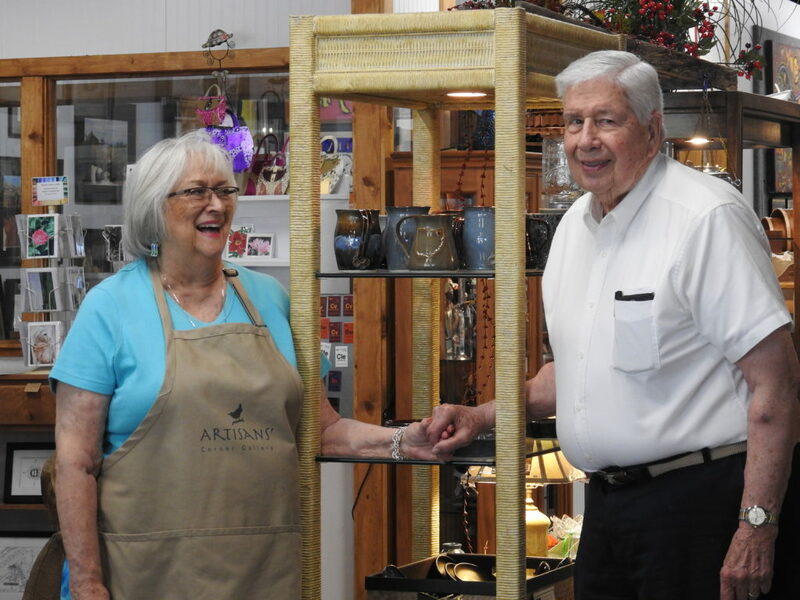 You will find a variety of work including, but not limited to, original paintings, handmade jewelry, pottery, photography, custom picture framing, and woodworking. With many collections of handmade gifts, you will be sure to find something unique for that someone special in your life. The gallery offers a beautiful venue for art events and workshops. Art nights where you can explore your inner child and create art while enjoying the company of other art enthusiasts. From basic drawing to jewelry making we are excited to provide an inspiring and creative space to work. As longtime Geauga County residents, the Gates family invites you to become a friend of the gallery and help celebrate the arts, enjoy the beauty of the area, and support its local talent. The gallery located at Newbury Center which is at the intersection of Kinsman Rd. (SR 87) And Auburn Rd. It is between Zeppe’s Tavern & Pizzeria and Subway.